Rev. 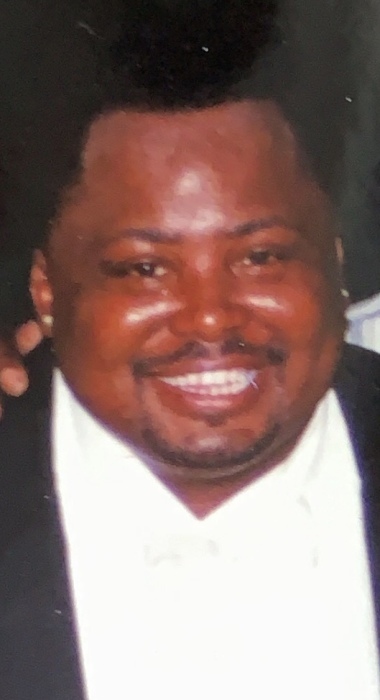 Eddie Chestnut, 50 of Little Rock passed March 30, 2019. Loving memories left to wife: Tonja Chestnut, children: Michael Chestnut, Kyra Chestnut, and Kameron Summons, grandchildren: Londyn Chestnut and Kameron Summons Jr., siblings: Henry Clyde, Freddie Chestnut, Kevin Rooks, and Jeremiah Lewis, aunt: Lillie Mae Walker. Visitation April 12, 2019 6-7 pm at Superior. Homegoing celebration April 13, 2019 11:00 am at Calvary Baptist Church 708 Forrester Rd. North Little Rock. Superior Funeral Services 5017 E. Broadway North Little Rock (501) 945-9922. Trudean Long Brown "Providing Services Your family Deserves."